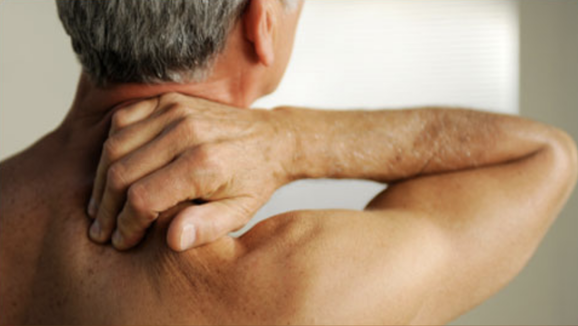 At Achieve Chiropractic we understand the complex nature of neck pain. As the neck is involved in so much movement through out not only during the waking hours but for many during the night as well. When trying to relieve neck pain, we look to not only the bones of the neck and upper back, but also the muscles and ligaments of the neck and back. 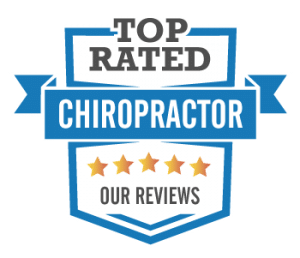 ​Whether your neck pain started from an acute issue like a car accident or if this is a recurrent problem that flares up, we will work to get you out of pain and identify how to limit the possibilities of future recurrence.